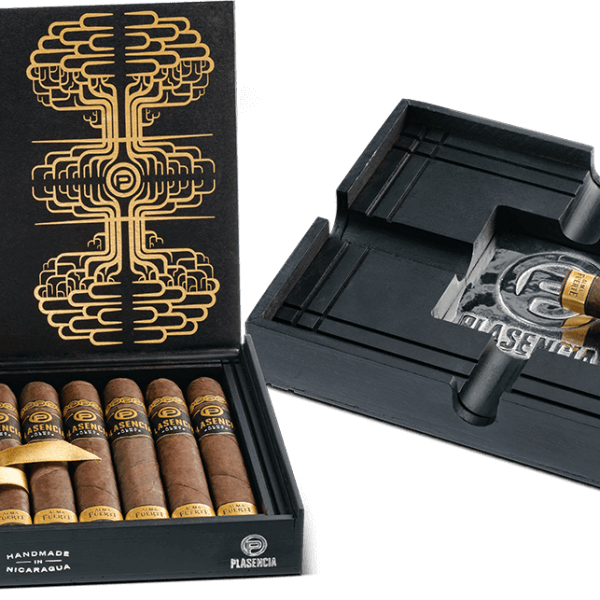 YOU MUST BE OF LEGAL SMOKING AGE TO ENTER THIS SITE. 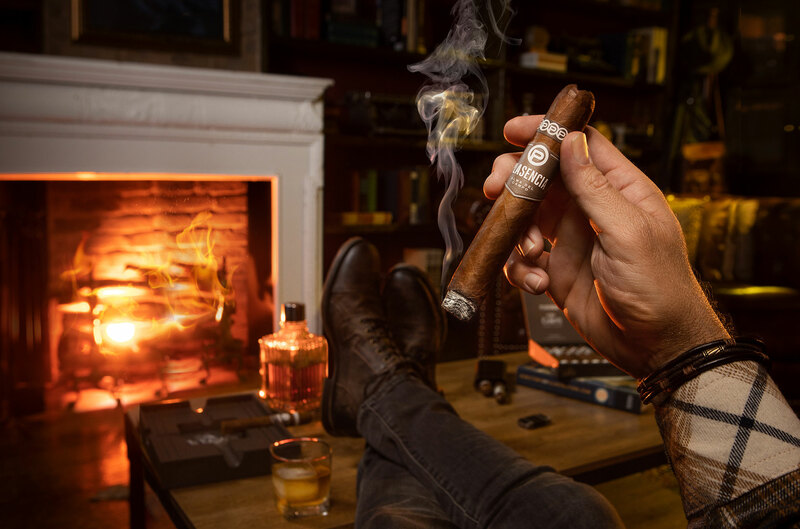 BY CLICKING YES, YOU AGREE THAT YOU ARE OF THE LEGAL SMOKING AGE OF 21+. 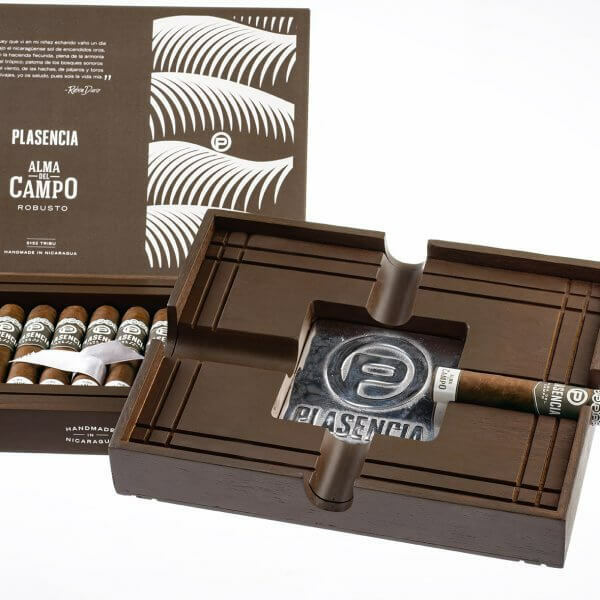 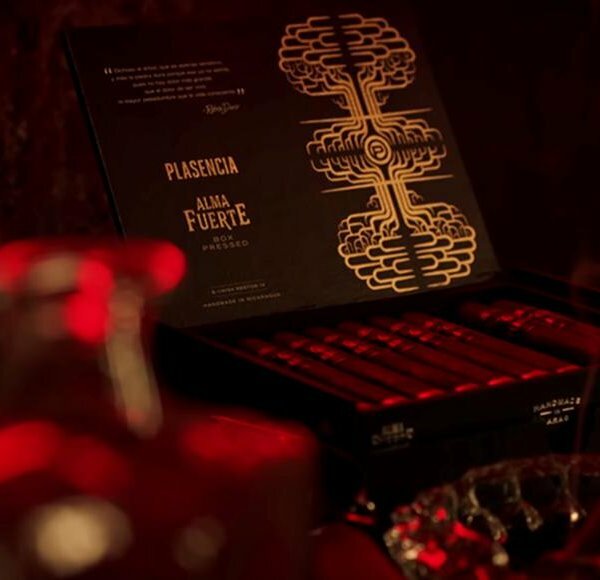 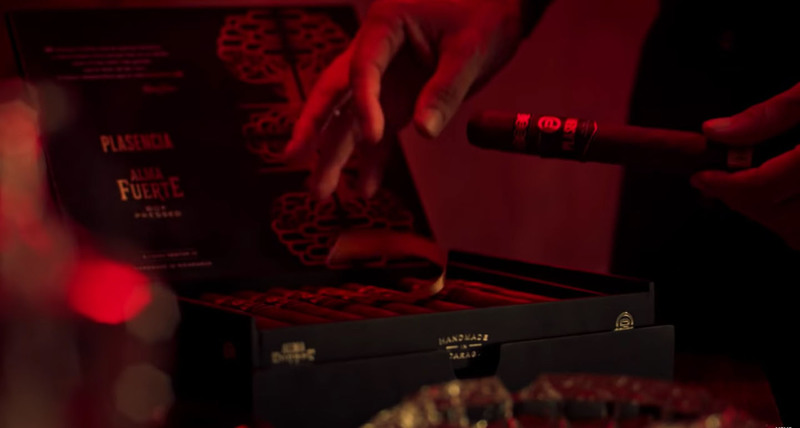 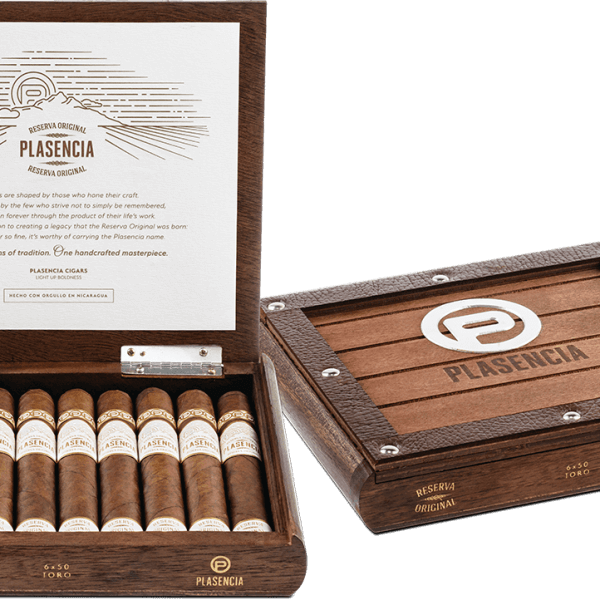 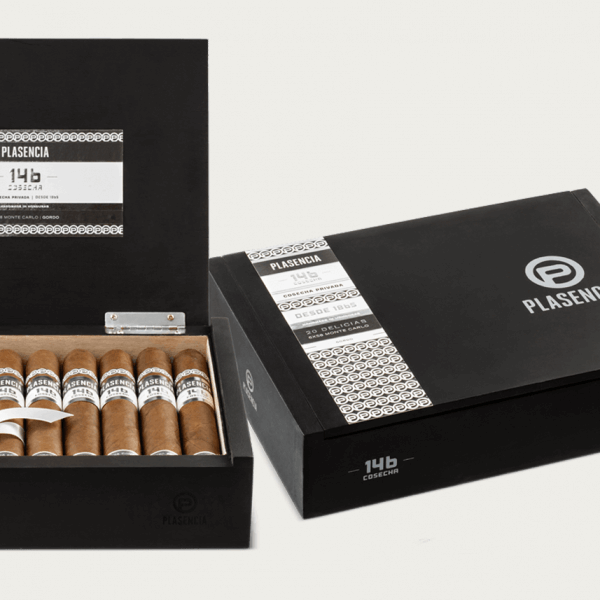 Become a Plasencia Cigars Insider. 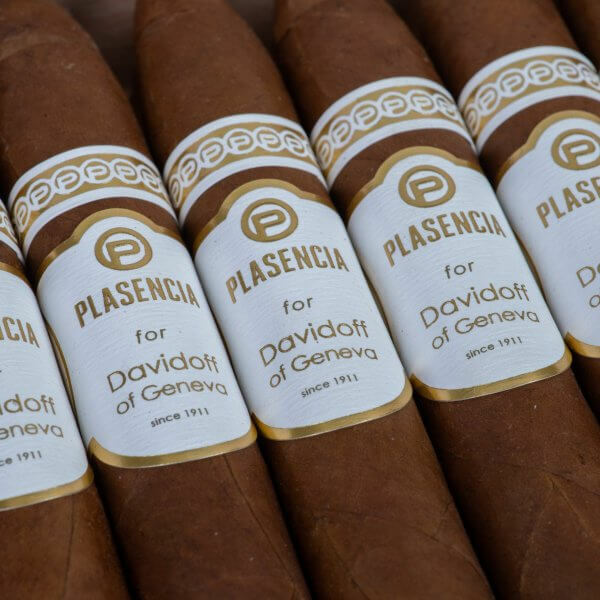 And Heart Disease, Even in Nonsmokers.